Move In Ready! Nice Family Wanted! 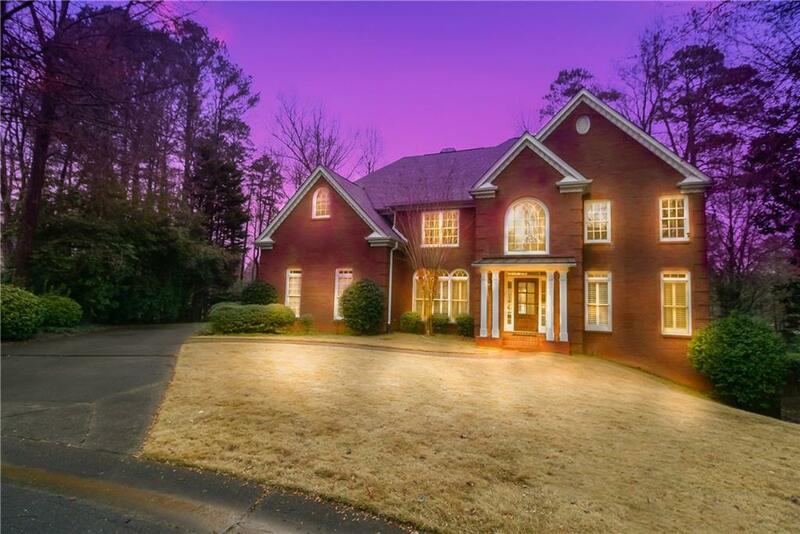 Beautiful 3 sided brick executive home with 6 bedrooms, 5.5 bathrooms and full finished walkout terrace level on quiet cul-de-sac! 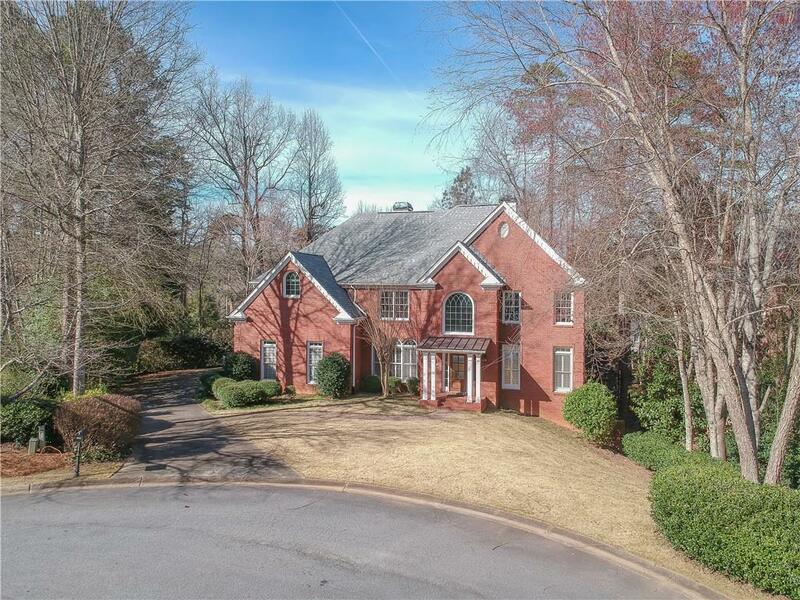 in popular Camden Place subdivision with swimming pool and tennis court. 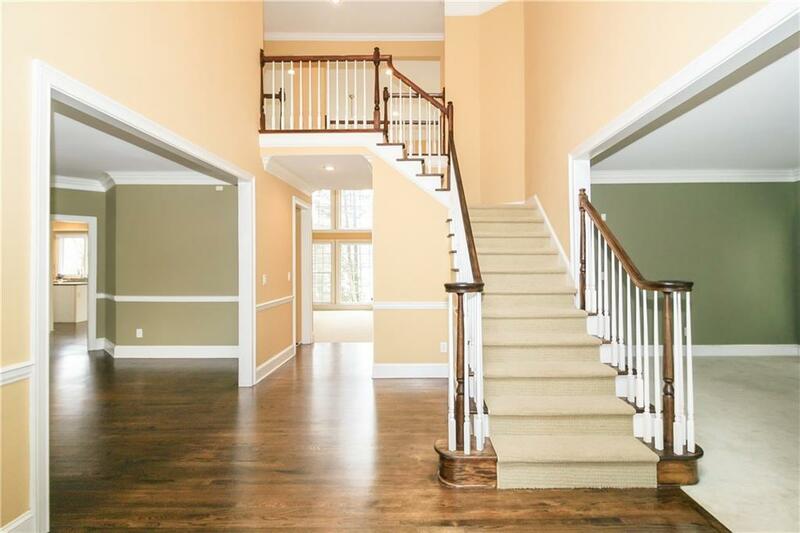 Amazing Open floor plan with tons of natural light! Bedrooms on main floor & terrace level can be used as office or guest room. 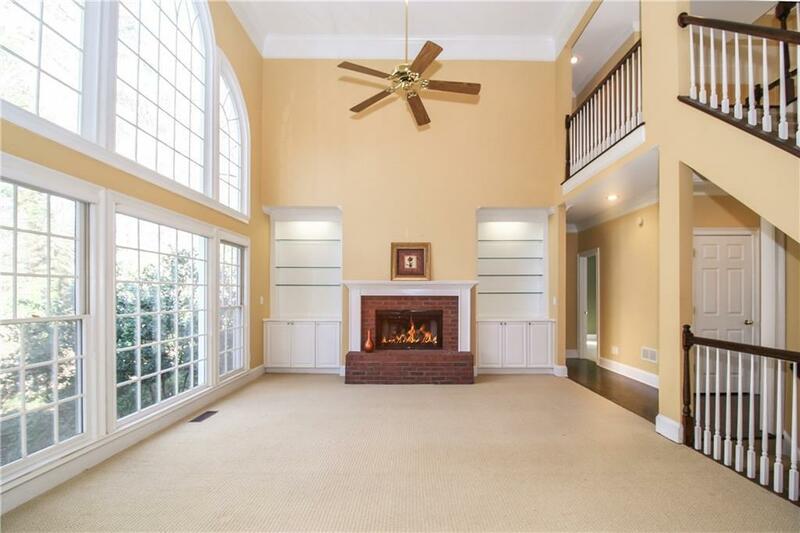 Beautiful bay windows and fireplaces in each level. 2018 U.S. News Gold Medal high school winner -Walton High. 0.2 miles walking distance to Mount Bethel Elementary School. Listing provided courtesy of Real Estate Factory.